Get professional camera technology in an all new CCD scanner. 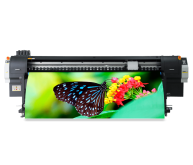 Available in 36” or 44” width, the Colortrac Flex SG Series is the perfect solution for full color maps, architectural renderings, photographs, and any application requiring accurate, high definition color reproduction. 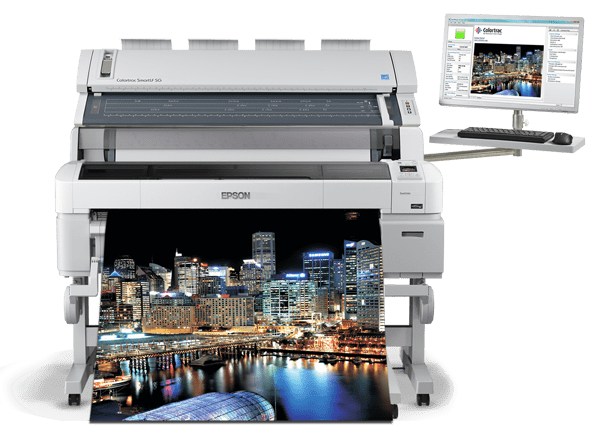 Add an existing large format printer from any leading manufacturer, and you’ve got a state-of-the-art large format color copier. 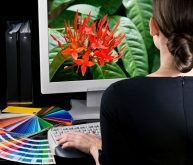 Choose the highest quality scans for all your document types, and get it right the first time. 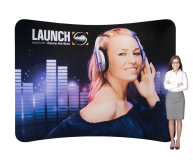 Produce superior quality images and copies of 44/36 inch document width. 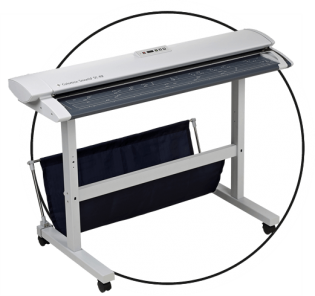 Scan all types of paper and mounted documents with super easy and fast adjustment for different media thicknesses. 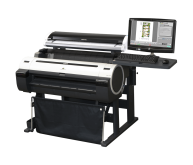 The standard SmartLF SG Series scanners provide a face down, front loading, rear exit media path, but can also accommodate compact work areas with the optional Document Return Guide. 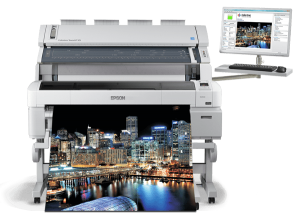 By redirecting the scanned document back over the top of the scanner, the Flex SG can be placed against a wall for maximum space utilization. 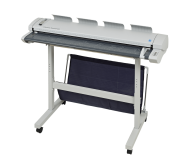 SG Flex Base Includes: SmartLF SG 36 or SG 44 scanner, external scanner power supply, USB 3 cable, document return guides, adjustable Repro Stand with keyboard tray and monitor mounting bracket, SmartWorks Pro Scan & Copy , Rocket scanner controller (Pro model only). The Repro Stand height is adjustable through four height variations allowing maximum printer heights between 39in (988 mm) and 45in (1143 mm).